Last night I joined a reading challenge to tackle book series that you want to read and finish in 2019 as well us series that you left unfinished. This will definitely be a way to help me finish the books I’ve been feeling guilty about. I’ll be sharing on this post all the series that I hope to start and finish in the coming year. I know I’m a horrible person. I’ve had Vampire Academy on my shelf for the past 4 years and I left the last two books unread. I’ve been meaning to get back to them but have been feeling so unmotivated to do it. But no excuses this time. This is my new resolution. I read The Wrath and the Dawn back in 2016 and never got back to the last book in the duology. 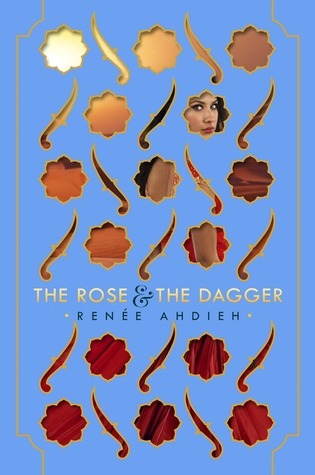 I remember enjoying TWATD but I forgot completely to get a hold of The Rose and the Dagger. Of course the bookstore over here hasn’t brought Queen of Air and Darkness yet so this is a trilogy I’ll have to finish in 2019. 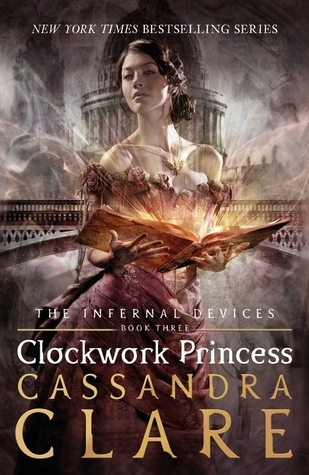 I don’t think I’ll have any issues with reading this one since Cassie is one of my favorite authors. Read Daughter of Smoke and Bone this year and I really loved it! 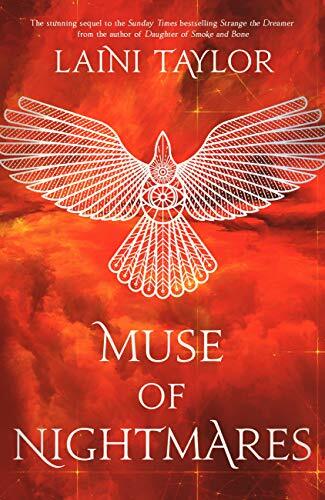 Laini Taylor has such amazing world-building and characters. 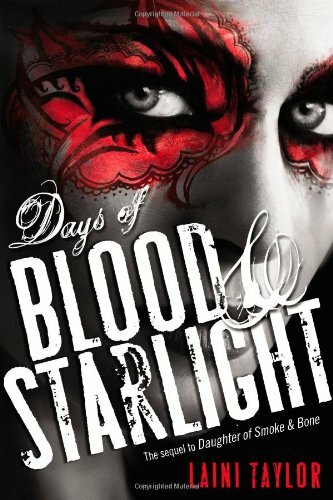 Days of Blood and Starlight and Dreams of Gods and Monsters are definitely on my list of books to finish. 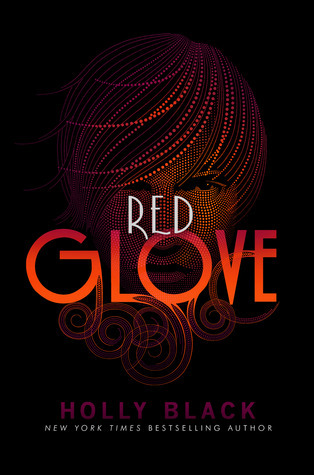 Read This Savage Song earlier this year and I really enjoyed it. 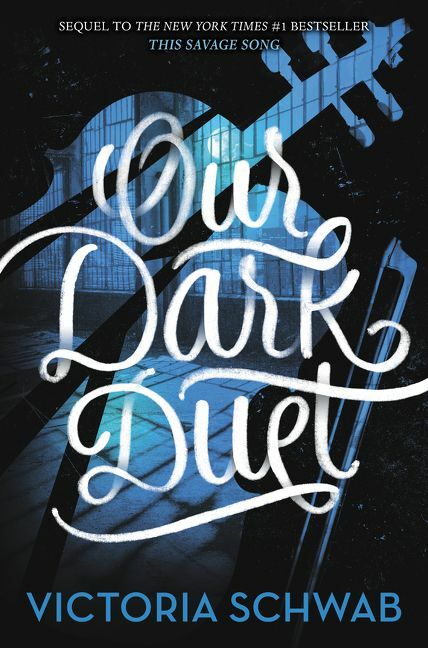 Since I only have one book left in the duology I don’t think I’ll find it difficult to get to Our Dark Duet. Buddy read To All the Boys I’ve Loved Before and P.S. I Still Love You with my best friend this year. It was our first buddy read together so finishing Always and Forever, Lara Jean will definitely feel like an accomplishment. I read Strange the Dreamer this year as an ebook because my book store didnt have it available. 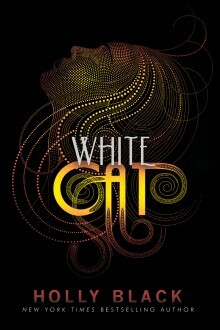 I knew I’d like it but I never thought that I’d love it so much it would be one of my new favorite books. My mom bought me the hadback of Muse of Nightmares about 2 weeks ago. It’s clearly going to be my first read of 2019. Crooked Kingdom has also been on my shelf for ages. I read Six of Crows this year and it was so complex and amazing. I can’t wait to get to this one too in 2019. Three more books to go! 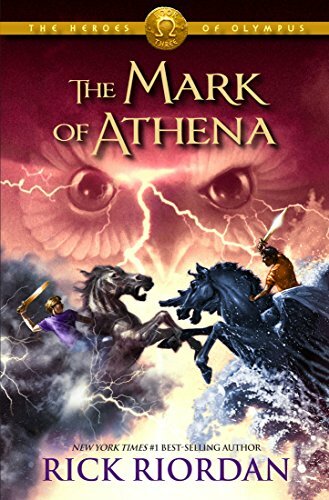 I’ll admit that I’m more than halfway through The Mark of Athena but I wasn’t feeling it so I put it down for a while. 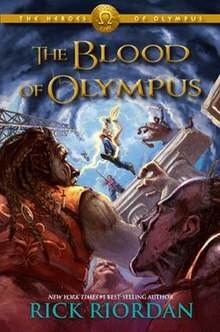 So for 2019 I’ll be finishing it and The House of Hades and The Blood of Olympus. 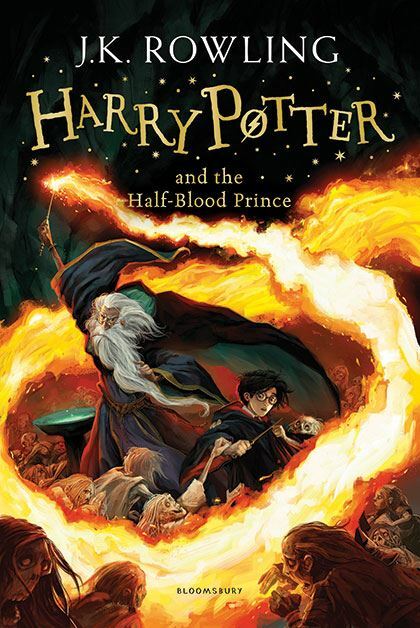 Harry Potter will be a reread. I wanted to read them again the moment I finished them so I’m going to give in and reread them in the coming year. It’s officially time. I’ve put off rereading The Mortal Instruments for waaay too long. It has been my favorite series for years now, and I miss the world and characters. 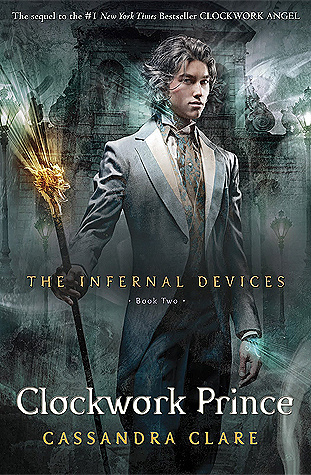 The Infernal Devices is also my favorite trilogy. 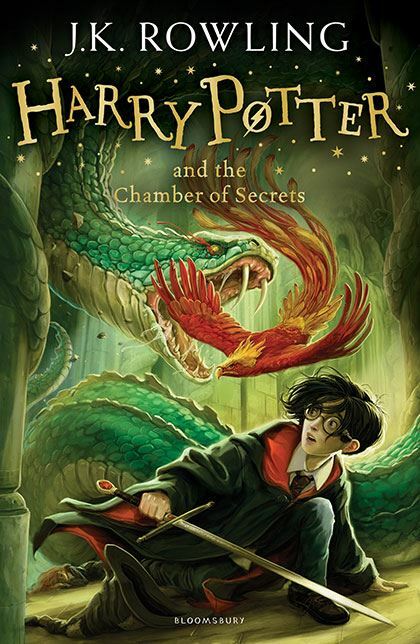 Which I also will be rereading in 2019 because it has been too long. 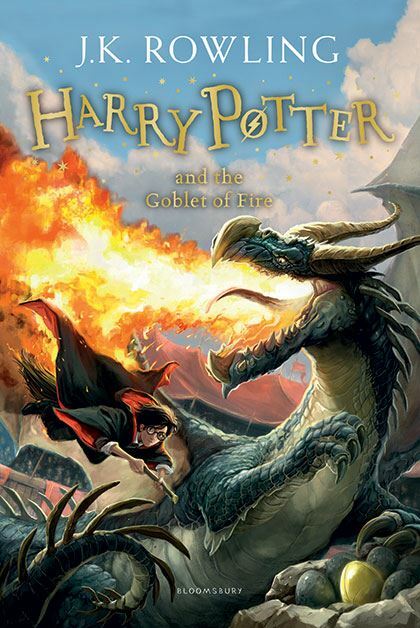 I remember loving everything about these books, and I remember binging them too. I accidently bought the last book of the Curse Workers trilogy this year. I thought it was the first for some stupid reason. Either way I was planning on reading the series anyways so I guess I’ll just get the first two on Apple Books. 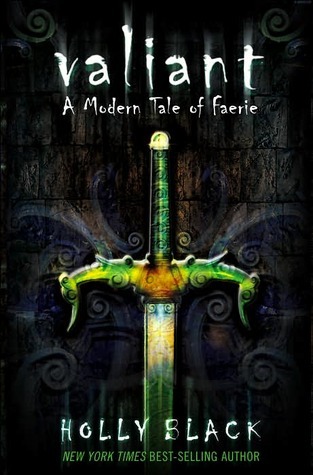 Modern Faerie Tale is a pretty difficult trilogy to find. They don’t bring the books over here and so I had to go hunting for the others. I ordered Tithe and found Valiant by mistake at a supermarket in Kenya. I could’ve missed it but luckily I decided to look at the stack of books one last time. 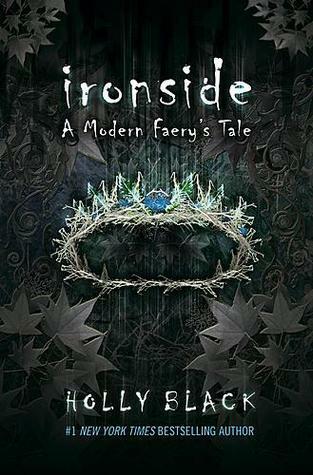 Ironside I still don’t have so I might just have to settle on an ebook. What series are you trying to tackle? I love this organized attack plan! I need to sit down and decide my 2019 goals for reading. I love your reading challenge as well but I am struggle to beat that backlist! So many books, such a short year…. Thanks!! 💖 every year is a struggle when you’re a book lover. Good luck with everything!! 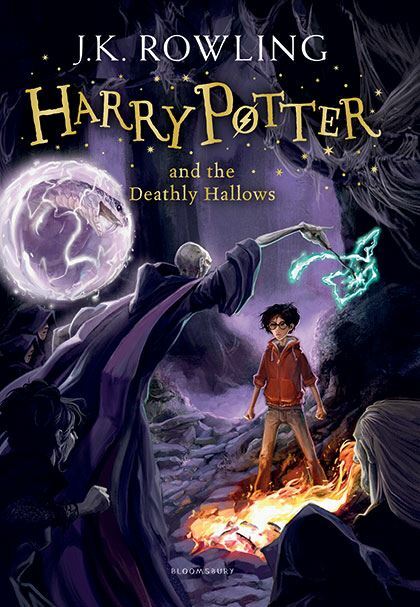 I’d also like to re-read Harry Potter next year. I haven’t read them since they were released which is way too long! Good luck with the rest of your challenge! 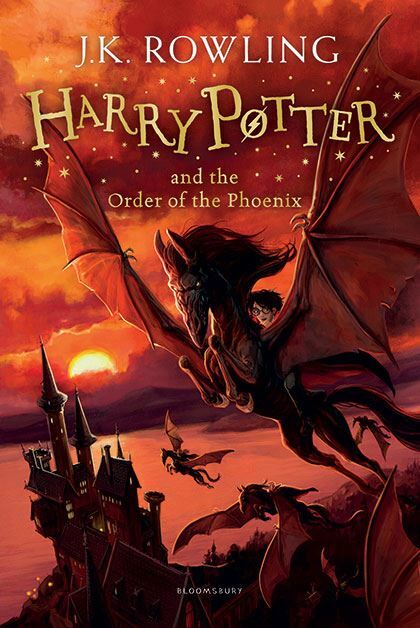 Best series to re-read! Thanks, good luck with yours too! Oh my god YES PLEASE read Crooked Kingdom!! I used to love Vampire Academy now that I’m a lot older I dont know how I’ll feel about them, but I need to get them done. The Infernal Devices has a special place in my heart ❤ definitely worth a reread! That is a lot of series reading in the New Year. Good luck! Super organised plan to tackle your series! I should probably do the same and finally finish The Raven Cycle, the last book in the Penryn And The End Of Days series and the final two books in the Firebird trilogy. I’ve got the first books for certain series’ on my shelves too, so I’ll start those. Eventually. LMAO. Omg, so many great series, I love this list! 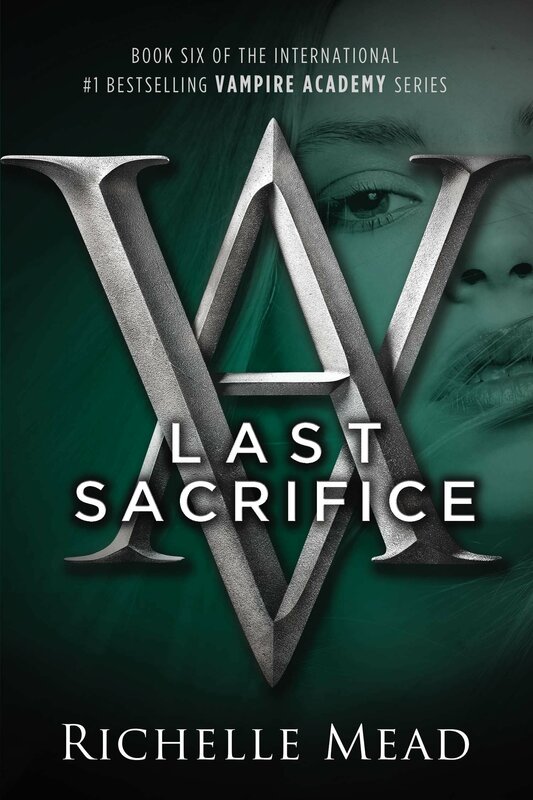 Just want to tell you that you’re not alone, I also stopped the Vampire Academy series after book 4 (I didn’t have the book) but I would need a reread to refresh anything; I remember VA really well but not the rest. 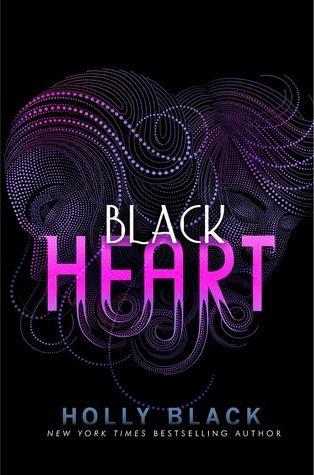 Reading Queen of Air and Darkness must feel like reading an entire trilogy. I’m so happy to see TMI and TID there too; I read them both last year and it was such a fun experience! 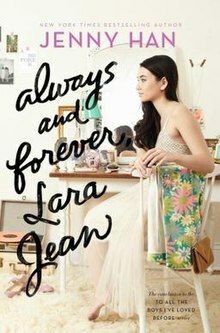 And yes to Lara Jean too, I love the trilogy and I’m so happy you’re having such a great time with it. BR with someone, especially if it’s your best friend, makes the reading experience a thousand times better. Best of luck with the challenge, thank you sooooo much for joining and I hope you have a lot of fun and finish all of these! I’ll be following your progress 🙂 Thank you also for adding these to the spreadsheet. I think I’m probably going to need to refresh my memory too. Can’t really remember what happened tbh. I’ve been wanting to reread TMI and TID for a long time so 2019 will hopefully be that year. It’s just so cute and fluffy and I loved it from day one. Decided I had to read the rest before netflix made them into movies. Now we’re getting a sequel! It”s a great excuse to reread them. 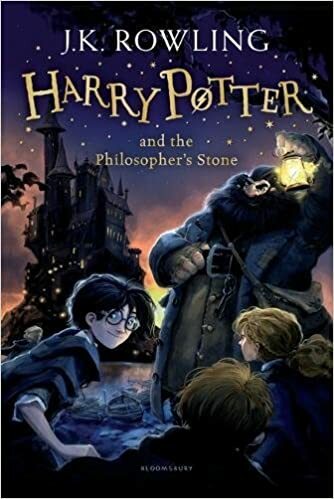 I remember book 1 was really fast-paced at least. They are! I need more books similar to them. I also wish there were more contemporary series because they’re normally stand-alones and that’s not enough 😦 I hope you’re satisfied with how everything wraps up andd I CANNOT WAIT FOR THE SEQUEL. Awwwww, I’m so glad! I cannot wait to start discussing books. I haven’t decided how I’m doing it yet. 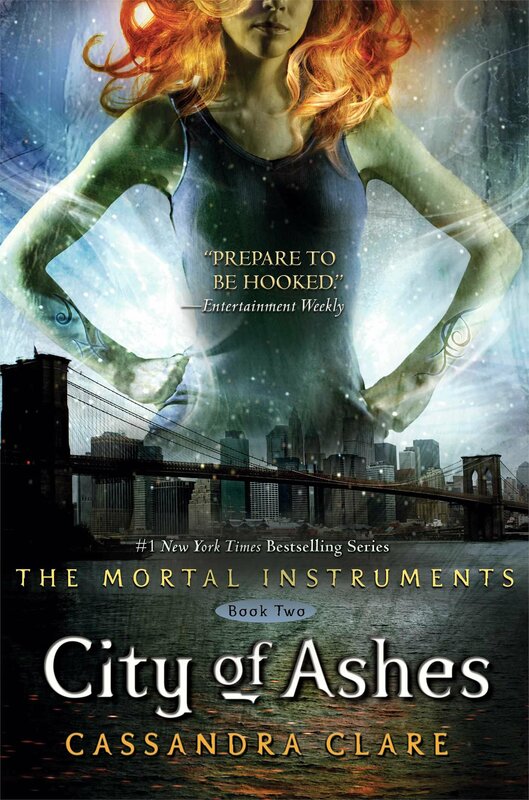 When I first read them I read TID and then TMI. I guess we shall see. So excited!! I hope it’s a good one!! Looking forward to discussing books!